A contractor’s track record of performance on a project in the area of quality is a huge factor in their success. Not only in earning repeat business, but also in attracting new customers. It’s inevitable that a contractor will experience at least some failure in the form of non-conformance items (services or constructed/installed items that do not meet specified requirements). What separates the successful contractor from the rest is their ability to learn from these mistakes as well as calculate the cost of these failures or mistakes. 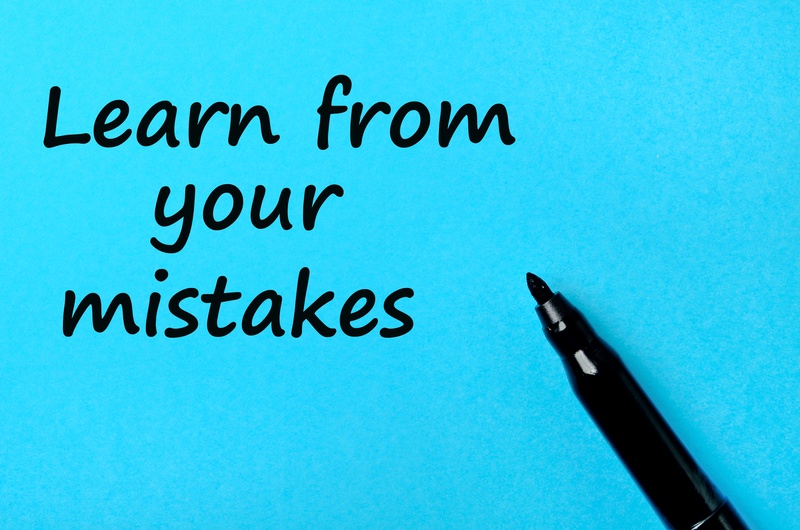 Why is it important to know the cost of mistakes? Perceived quality and reputation of workmanship are more difficult to calculate and capture. The construction trade is often a very small world and word travels fast through its highly effective grapevine. A contractor performing poor quality work is less likely to earn repeat business or even stay in business. For example, if a contractor loses a bid for a million-dollar project due to the customers perceived level of quality they’re likely to receive from that contractor, you could say the cost of poor perceived quality is a million dollars plus whatever resources were used up on the bidding process. The reverse is also true, and likely a result of a quality management program, that a contractor with a track record of performing high quality work is more likely to earn repeat business as well as attract future customers. Mistakes will happen. Don’t waste the opportunity presented by not calculating the cost and factoring this into your improvement process. Saying you practice quality management and value the quality process pales in comparison to actually having documented improvement of overall quality – yet another side effect of tracking cost of failure. How are you currently tracking the cost of quality? Has the practice of tracking these costs improved your services and earned you repeat business or new customers?